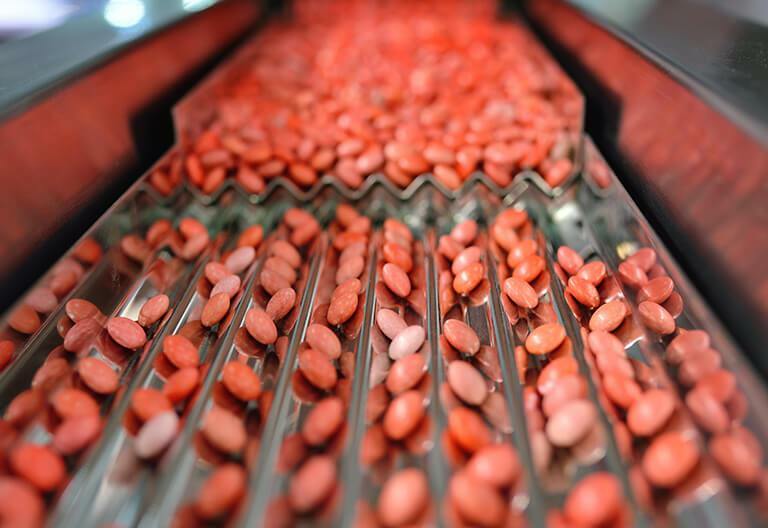 If you took the medication Xarelto, a blood thinner meant to treat blood clots, and suffered internal bleeding afterward, you may be the victim of a defective drug. Xarelto is a medicine manufactured and distributed by the pharmaceutical companies Bayer AG and Janssen Pharmaceuticals. It is meant to treat people with irregular heartbeats, sometimes after hip or knee replacement surgery, to prevent them from suffering strokes. What’s Gone Wrong with Xarelto? Some patients are reporting severe internal bleeding, including bleeding in the brain and intestines, after taking Xarelto. Xarelto cases include one woman who suffered a brain hemorrhage and died after taking Xarelto, a man who died from intestinal bleeding and many others who suffered internal bleeding but survived. 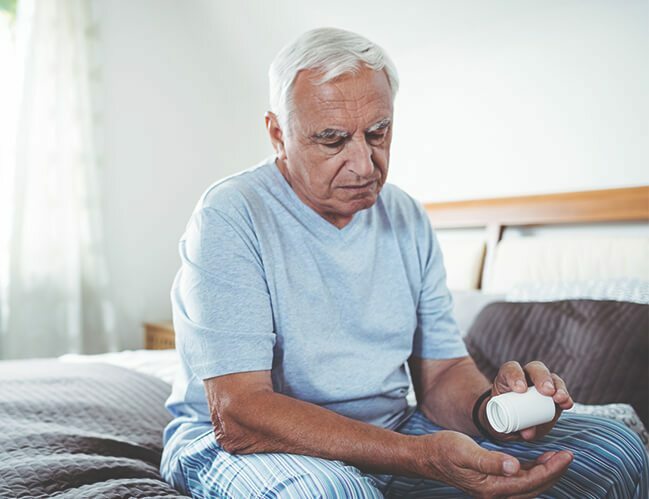 One report from the Institute of Safe Medication Practices found Xarelto had the largest number of reports of serious injury among regularly monitored drugs. The litigators at the law firm of the Schneider Law Firm represent people who may have been harmed by the medication Xarelto when they experienced serious internal bleeding after taking the drug. Contact us right away if you believe you’ve been injured by Xarelto.